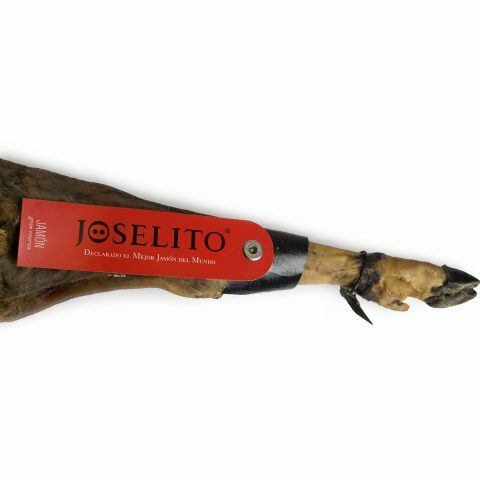 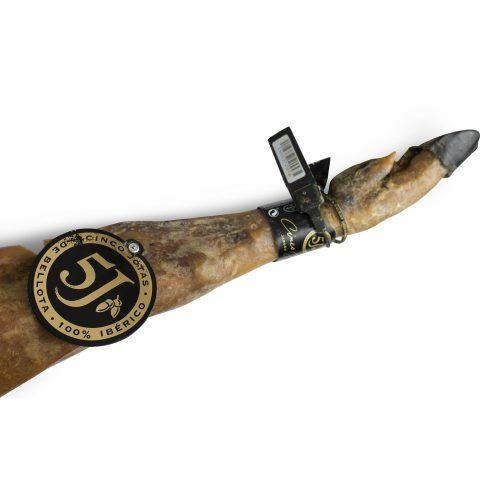 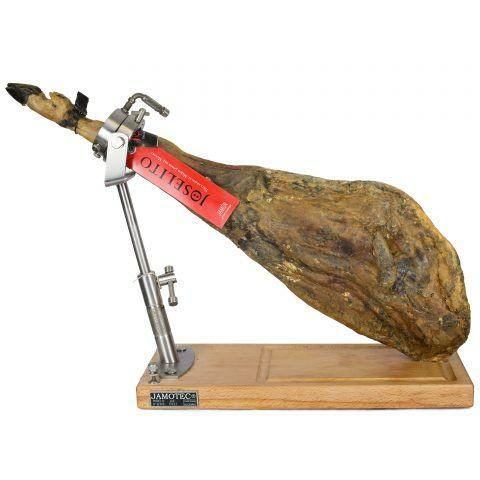 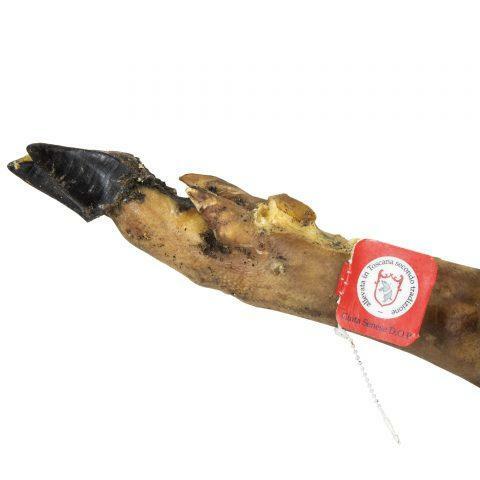 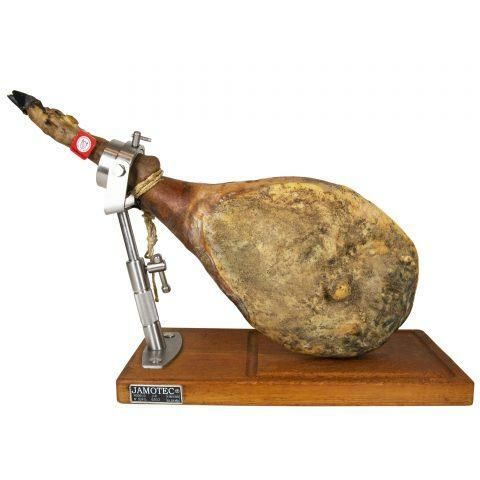 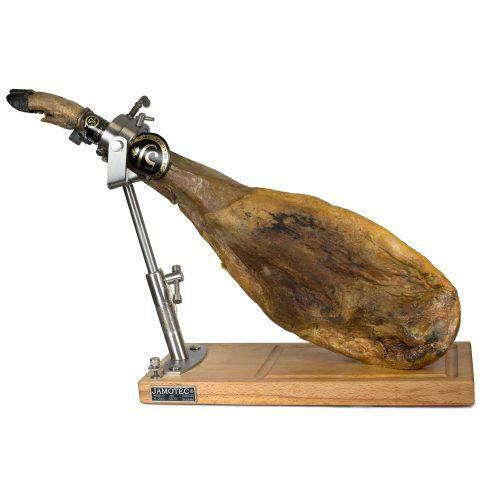 100% pure Iberian ham produced from free-range pigs fed solely on acorns. 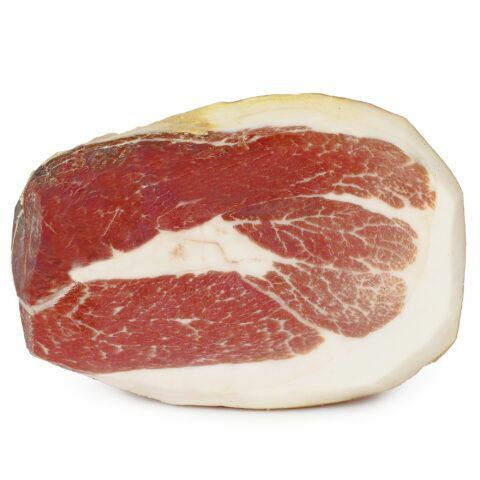 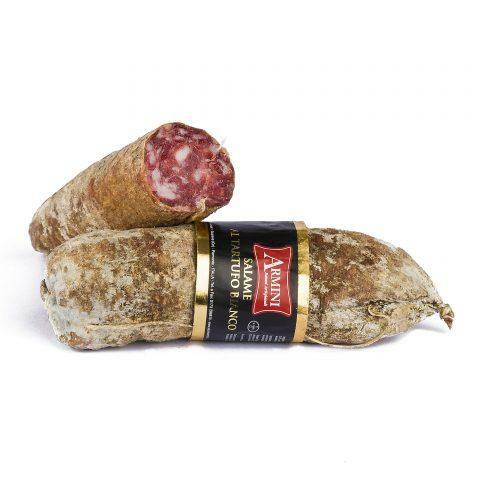 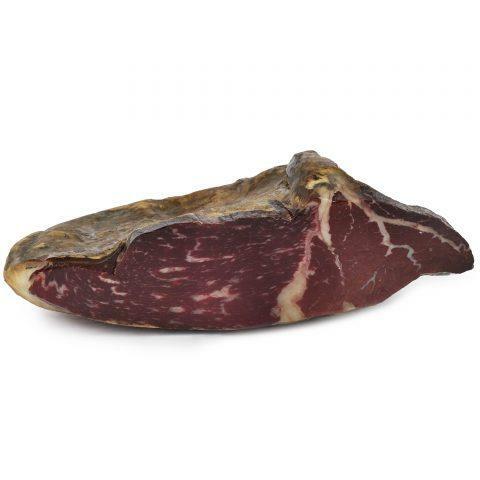 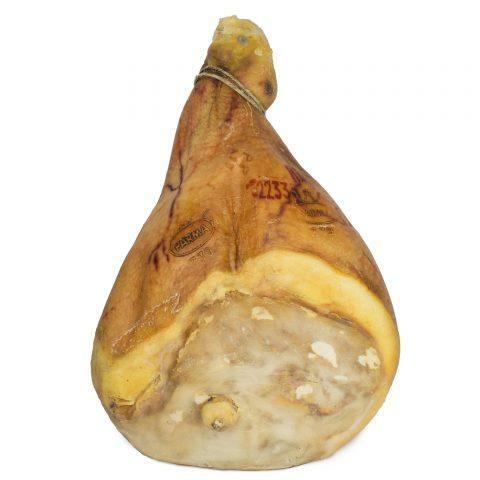 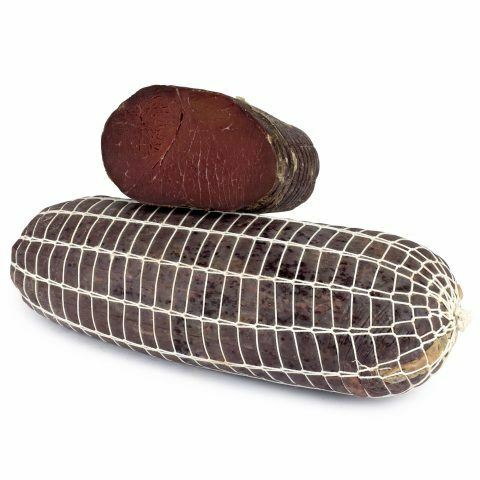 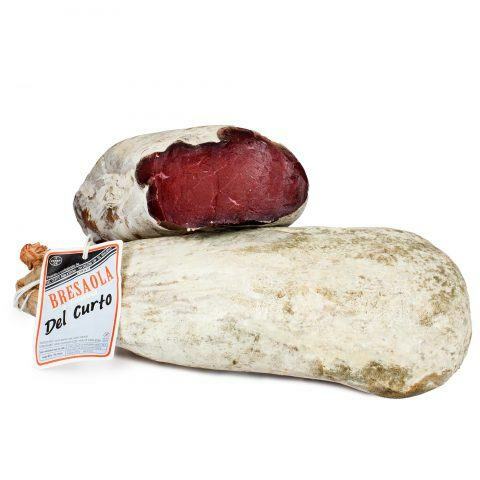 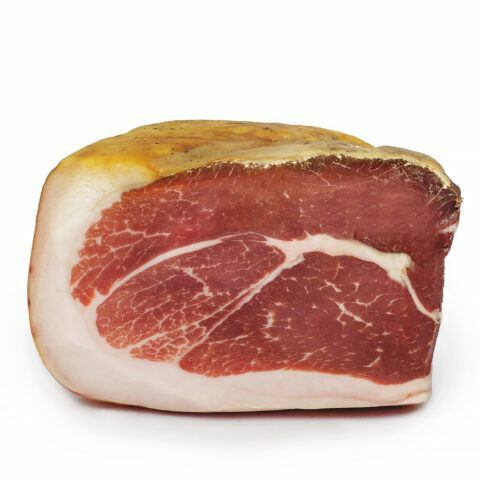 The Prosciutto from Norcia PGI is a cured ham produced in the province of Norcia, Umbria. 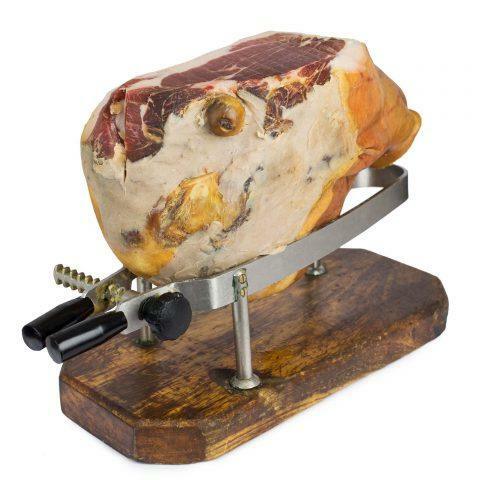 The characteristic feature of this product is its main ingredient: only Italian pigs with hind legs weighing more than 8.5 kg and cured for at least 12 months. 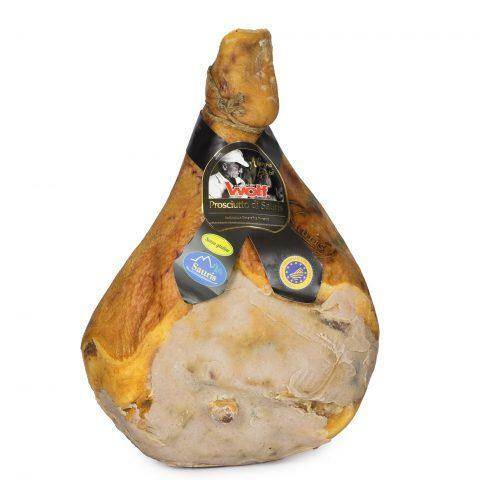 The Prosciutto from Norcia has the PGI certification (Protected Geographical Indication).